The UIMSA elections may seem to have come and gone, but the ripple effect it has on UIMSA as a medical student body still leaves on. A poser question might be, “What’s your take on the twist where the previously declared elected senators of UIMSA are now declared non-elected?”. Its quite shocking to see one declared winner in a “credible” election with no concrete evidence of irregularities, and days later, another political twist emerges. Article XIX Section 16 – The Candidate with the highest number of votes or with more “Yes” votes than “No” votes shall be deemed to have been duly elected. 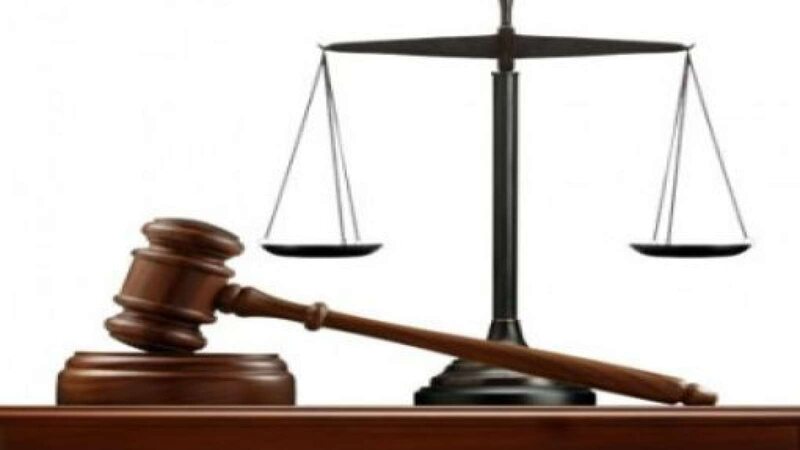 Article XVII Section 4(i) – The electoral commission shall have power to dismiss a petition which is not supported by concrete evidence of malpractice. However, since the constitution was not so clear on the issue of the use of the “yes” or “no” vote, it therefore demands the use of custom or common sense. In the customs of UIMSA, the candidate with the highest number of “yes” votes is declared winner, with the “no” votes having no other use than as a tie breaker in the event of equal number of “yes” votes between two contesting candidates. Common sense demands that “no” votes have more power. The “yes” and “no” votes are counted and the net “yes” votes used for declaration of winners in the election. There was a recent tussle on which should be used in determining winners of the recent election. The electoral body went for the latter while a “sect” in the legislature/legislative arm went for the former, which had a ripple effect on the 100L, 200L and 400L constituencies. 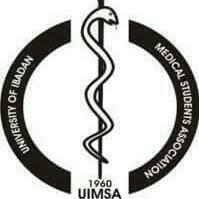 Newly elected UIMSAites, duly acknowledged by the electoral body (based on the released results) and the Senate house (based on letter received to that effect duly signed by the former Senate Chairman and Congress Chancellor) just reverted because of a perceived “custom” which was brought in on a sentimental basis. Though there were no guidelines to the election process, was it unwise for the electoral body, an independent body, to deem common sense fit for usage over the possibly erroneous common sense rule? An eligible UIMSAite with his/her voting right with a choice of votes deemed it fit and took his/her time from a busy schedule to tick “no” for a particular aspirant, and it doesn’t hold any power other than for tie-breaking? How logical is such reasoning? It brings to question the caliber of honorables being elected in Senate and Congress positions, and whether there lies any difference from the politicians in the executive arm of government of our dear country. One would argue that this twist in the political sphere of UIMSA under the legislative arm was based on some political bigotry and sentiments. As a saying goes, it seems common sense is not so common after all.